Pricing: From $2000 5 days / 4 nights. 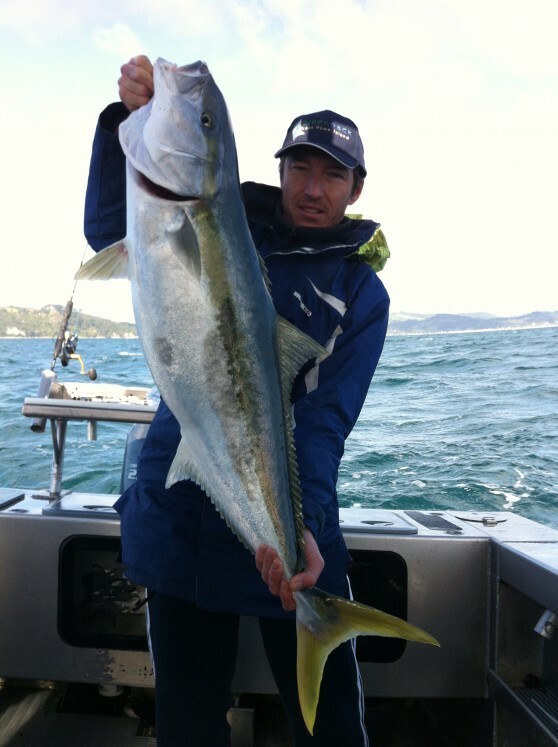 Fishabout has partnerships with some of the best New Zealand charter operators and can tailor the trip of your dreams. 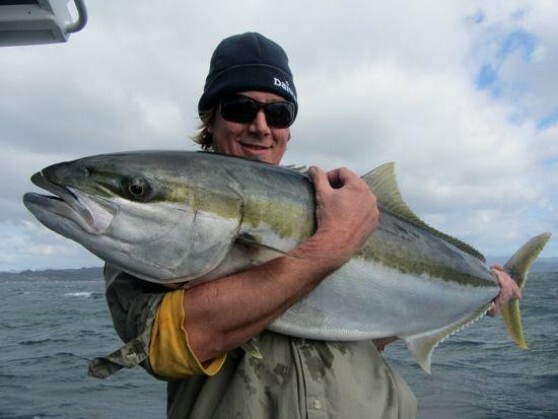 The fishing is great for Kingfish and Snapper all year round, with the summer months usually providing bigger schools of fish and winter less fish but the real stonkers are about. 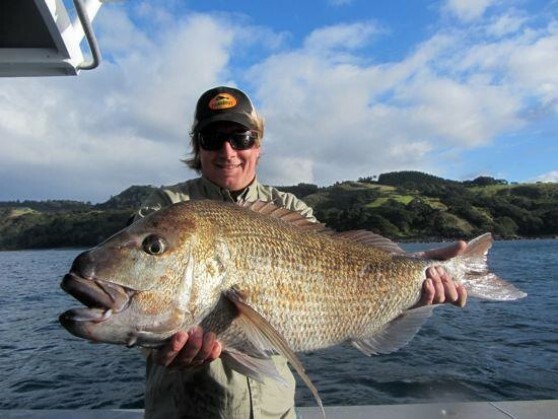 You can stay close to the coast and hunt them down around the bait schools or get out wide to the deeper jigging grounds, where you are also likely to come across a massive Hapuka. 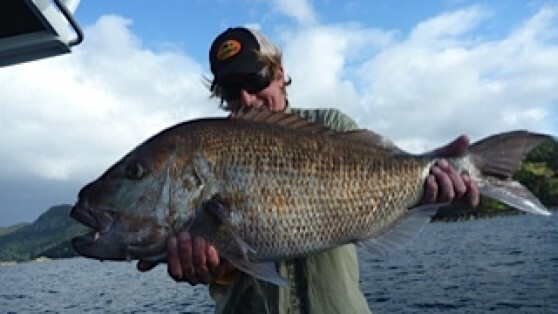 Snapper are a good target all year round, with the bigger fish mooching in around the headlands from June to September partial to soft plastics. 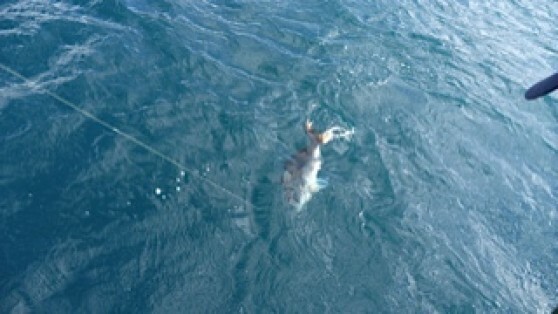 Diving for tasty NZ Crayfish is another pastime of choice while you are over there, with some of them getting well over 50cm in body length. 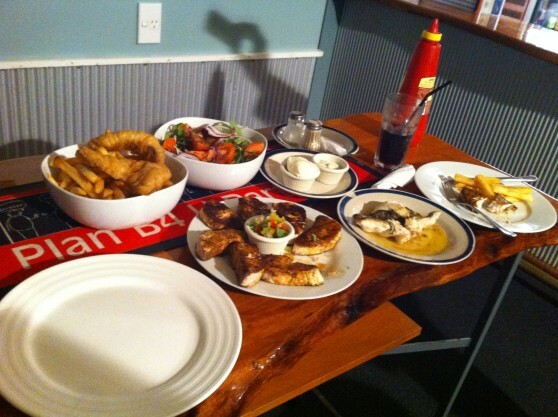 We also recommend a few local chefs that can cook up your fish for you when you get back to shore, whether its the best sashimi Kingy you have ever tasted, or simply cold beer battered Snapper with fresh cut fries. 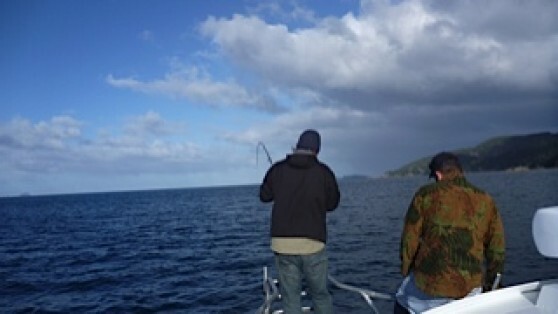 And there are a variety of professional smoke houses that can brine, smoke up and vac pack some fish for you to bring home! 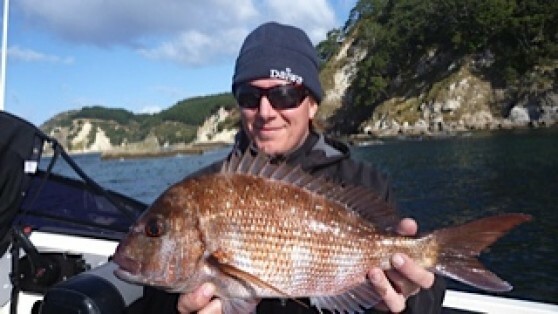 There are also opportunities to get on board a mussel barge whilst it is working, getting an insiders view of the NZ seafood industry while targeting the big Snapper that follow the barges, with baits or lightly weighted plastics. 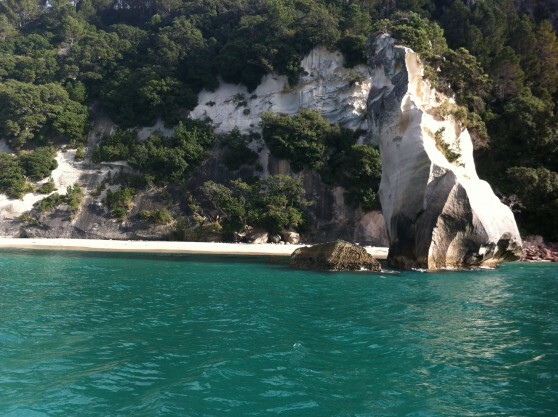 While you are there, dont miss out on some of the coromandels sights and delights, including a beach with hot water bubbling up through the sand at low tide, amazing limestone features including cathedral like arches over white sand beaches, beautiful trails through the forests of Kauri trees and tree ferns and much much more. For more information or to discuss options for a customised itinery, please enquire through the button above or call Graeme Russell on +61 2 8922 2651.